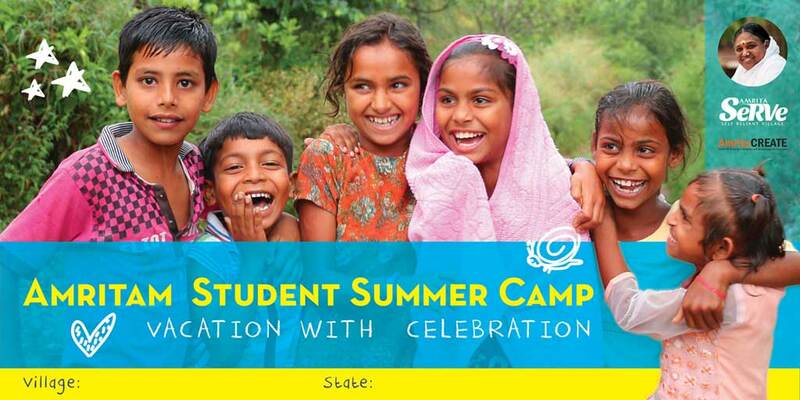 With Amrita CREATE, our education partner, we are holding summer camps for rural children across India. These are the first such organised attempt on such a large scale. Seventy percent of India’s population lives in villages, which means that a large percentage of children under the age of 14 are also found there. 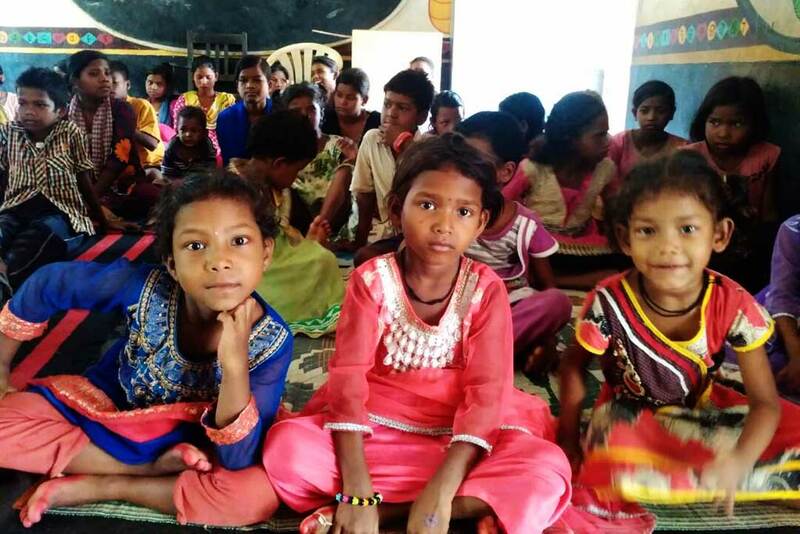 These kids are generally deprived not only of quality formal education, but also soft skills—both of which are taken for granted in the cities. They grow up lacking what they need for succeeding in life. These are things such as conflict resolution, working in unstructured environments, leadership, problem-solving, team-work, and so on. In addition, the pressure of earning a living that villagers face ensures that parents do not have much time to care for their children over the summer. As a result, the kids often waste their time idling throughout the day, falling into bad company, or venting their boundless energy in destructive ways. A summer camp will provide an outlet for the kids’ energy and enthusiasm and also serve to arouse their interest towards things with which they had hitherto not experimented. Our camps are two hours a day over six days and consist of activities like value education, crafts, story-telling, role play, team games, drawing, yoga sessions, and bhajans. The camp participants will also present a grand role-play on the final day. The Amrita SeRVe village coordinator, health worker and CREATE tuition teacher will be conducting this camp. We hope that this will be the first of many more camps to come which will enable village children to not only spend their school vacations productively, but also learn new skills, become aware of the country’s history & culture, imbibe traditional values and make new friends.